An update, and a rant. So, though I havn’t stated it over here, and I’m not sure if anyone reads over here, nor can I promise that I’ll even be back for another year (I am not good about keeping this page up-it seems like a good place to vent today) but I’ve been pregnant for awhile now. I’m 31 weeks today and it is amazing how fast the time has gone by. I am getting really excited to meet my little boy. That means in 6 weeks, baby Shion will be full term and could come soon. But more likely, it will be about 8-10 weeks. There are so many things that have been frustrating me lately, most having to do with the difference in how baby-care is approached and a lack of sources for information. All the info I read in English is pretty useless for living in Japan, and the info in Japanese is just, well, hard to read. I wish I understood more, but that is my own fault. Yasu doesn’t have much time to help, and his mom is such a minimalist, that I just feel under prepared. I don’t have a fully stocked nursery to work with. All I have right now is a bassinet, a few clothes, and some washcloths. There are at least plans to get a bath, bed, bouncer, and bumbo chair. My mom is bringing some things, and some family members have sent some things, like a baby book. I don’t see things like baby tylenol or rectal thermometers in the drug store. What do folks do when baby is sick at 2am??? If I don’t have a stroller, what if he gets sick when he is 2 weeks old? Apparently, it’s best to wait till later to get a stroller. In a country where I have to walk everywhere. (?) I just don’t understand the thinking at all. Maybe I am missing something. At least my mom in law lives close and has a car. I guess when i have a problem (even if it is 2am) and i am going to call her, since if she says I don’t need these things yet, she MUST have an alternate plan. ARGH! so confusing. so conflicting. so frustrating. I am trying not to let it get to me so much coz I know his little brain is developing full force now and I dont want to have a lot of stress hormones circulating while that is happening, but I could seriously bang my head on the wall a few good times and feel tons better, I’m sure. I know it will all work out though. right? RIGHT??? Off to look up baby items online and see if I can’t order some…damnit. lol. Still documenting the quake, but I:ll have to go back and recap the last 2 WEEKS!! ugh…anyhow…. Now it is the 25th and Im amazed at how many problems that quake is STILL causing…..even smaller personal problems. It is like one problem leads to another to another to another to another…..
at least the global epicness of each problem is getting smaller…. 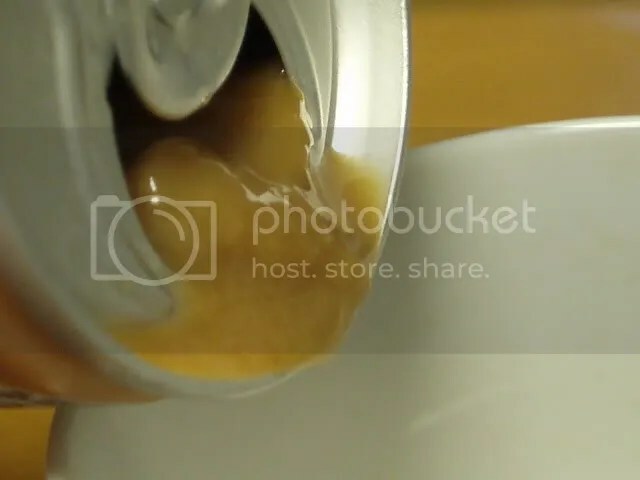 Anyhow, the stores sold out, over a fear of not having food, and now there is the fear of contamination….radiation was in the air, the rain came and washed it into the dirt, and now the veges have soaked it up and are reading higher than normal levels of radiation….this is causing selected buying and empty drink shelves. even the colas are nearly gone now…..sigh. See, we are not supposed to hang clothes outside to dry….and it doesnt seem like anyone is hanging them out……so i am still not hanging them out either. So this leads to LOTS OF LAUNDRY, LOTS OF WASHING, and LOTS OF MOISTURE!!!! The moisture levels are through the rough. often exceeding 100%…the scale is just stuck all the way past 100%. We are also not supposed to open windows and not supposed to ventilate…. SO IM CONFUSED>>>>>AM I THE ONLY ONE WITH THIS PROBLEM???? WHAT TO DO??? Ive minimized how often i change an article of clothing…stuff that doesnt touch my skin directly i am using a few times before washing. it is hard to dry thicker things before they start to smell….i have held some up in front of the heater at times…. The paper doors are looking…..moist…..at times….there have been times when cardboard around the house was soft….the windows are covered with condensation, dripping, if i dont wipe them from time to time. When it rains and we take a shower, afterwards, our breath hangs in the room…..white clouds when we speak….. I admit…i had to turn on the heater a few times….out of fear of the moisture……i have already found a few spots of mold which i am trying to clean quickly. out apartment is mold prone for some reason anyhow (prob coz it:s buried in the darkness of other apartments and on the bottom floor). So the moisutre is now leading to mold. So im having to act like it is rainy season, or even worse than that, and treat all food items with special care. Even some things you wouldnt expect to be sensitive to that, are…. And now it seems i have a touch of nail fungus on my left thumb…..not sure that is what it is, but i had it once before and it feels the same. no visual evidence yet though…and i have already attacked it with medicines and vinegar soaks….NOT GOING THROUGH THAT AGAIN!!! UGH!!! Anyhow…..the sun is up and bright today…the moisture is currently down to 85% and I am gonna skip laundry today if possible…..I have an air filter which takes out pollen and mold spores and ive started running it more. I’m about to just give up and hang my clothes outside anyway. open the windows and let the air dry the house out….. The mold and moisture is probably more dangerous than the radiation where i am anyway…the only reason i dont is that, no one else has their clothes outside either……but Im just fed up and dunno what else to do about all this…. not to mention my hair bleach which i JUST BOUGHT…. enough to last a few months…and which goes bad easily in high moisture…..i am trying my best to keep it safe…. should i just say……..screw the radiation? It’s not THAT high anyhow…………how long is this gonna continue? So new problems keep coming from other problems…..just glad the scale of these problems is getting smaller…. if i have a nail fungus, the global scale of this problem is indeed a lot less than the tsunamis that killed so many….i guess that means things are MUCH MUCH better than last week or the week before…..
over the course of the next few days, I am going to slowly and thoroughly document what happened from my point of view. i will not cover the main blow of damage, as i have no first person view of that, and it is well documented by the news. As you probably know, my memory is not great. I am likely to forget the details of this event quickly. i wish to preserve them, so I will be writing this mainly for that personal, diary type reason, but if someone wishes to read these accounts or share them, I would be very happy that it has served another function. I will have to do it a little at the time because during the ordeal i seem to have gotten frostnip on my fingers, and typing is not good for that. It started out like any other day. There had been a major quake up north a couple days ago, but it already seemed like a thing of the past. We had hardly felt it here. It was certainly not on my mind as i woke up and went about my usual chores. I was to make rum balls, so i was preparing the ingredients for that. I was also working on a video. When suddenly, the room started shaking. 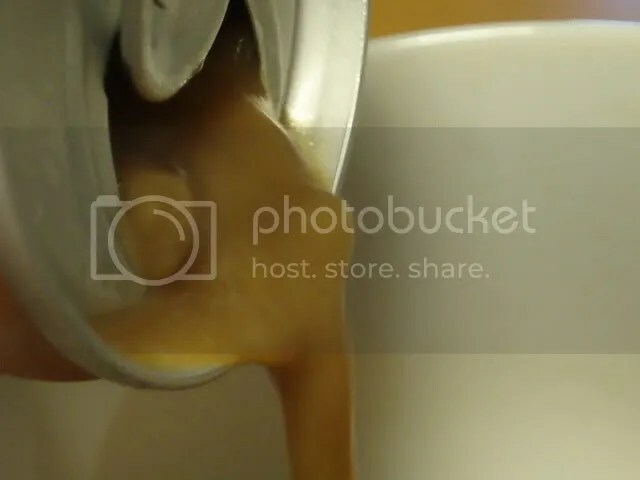 The first thing that went through my mind was, get the camera. I even stepped in the direction of it but as i did the shaking increased and got to a level that scared me so much that I quickly forgot the camera and stumbled instead to the toilet room. Describing what a medium-largish quake feels like is rather difficult. It seems so very different in real life than on video. I guess in a video, you already know the *camera’s eye* survived….the person filming is alive….and you dont feel the physical motion…..like watching someone jump out of an airplane on TV….it is just different. But in real life…you never know when it:s gonna get worse. 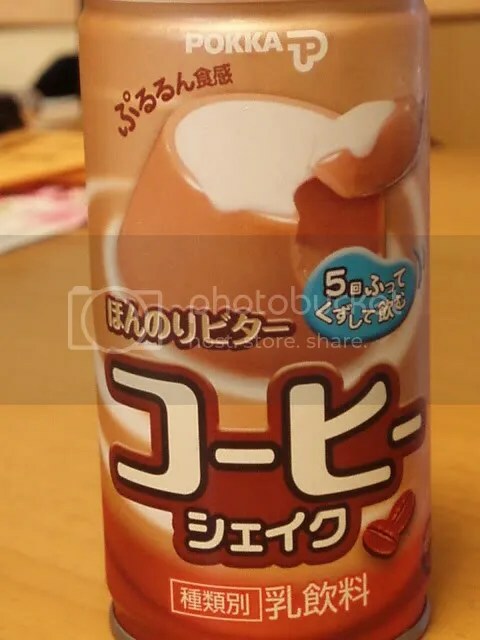 Every shake that is slightly stronger than the one before leaves you filled with the adrenaline of believing the roof is going to cave down on you with the next wave. The cracking and banging walls sound as though they are being ripped apart and it is still hard for me to believe that they could go through that without structural damage. It really feels like the forces are pulling on the room from all directions at once….ripping it apart in different directions. When you feel that, and the huge energy under your feet, moving the ground in ways you just dont expect the ground to move……it totally throws your whole balance off. literally! it really makes you realize how much faith we put into the fact that the ground is stable. When that stability is gone….it:s like all stability in the world is gone and there:s nothing you can do but pray. Some quakes are up and down, some side to side, and some form a wave-like combination. this was the latter type. sometimes gentle and with a high amplitude, sometimes jerky and shorter and random, sometimes in combination, i could make no sense of the way i was moving. it was very dizzying. hard to stand, hard to get oriented, and especially hard to think and hard to breathe ….i cant even find words for how it feels. So there i sat, crouched down, praying,….begging nature to stop! please stop! i crouched….listening with 120% focused, adrenaline induced attention to every little sound….the violently sloshing water in the toilet bowl, the items falling, the cracking and creaking, the banging and clanking…and the worst sound of all i think, the sound of the building seemingly being lifted very slightly and dropped back down….that heavy structural sound that i really dont know how to describe. My life did not flash before my eyes…..the devastating possibilities of the near future did. and i braced myself for them. Now, I must mention. it didnt get all that bad here. it wasnt so much the fact of how bad it technically was that scared me….it was the fact of knowing it COULD be much worse. it MIGHT be like that…that this might be *IT*….the one we all fear…….There is never ANY IDEA of how long or bad it will end up being. They tend to start smallish and escalate more and more, quite often. no warning, no clues…….not before and not during…….even when it stops you do not know if it is really over. there could be many. the next one could be worse……no clues. no info. nothing but rolling the dice of fate. Finally it died down and i sang my praises to the heavens, and went to get the video camera and cell phone, room still shaking mildly. 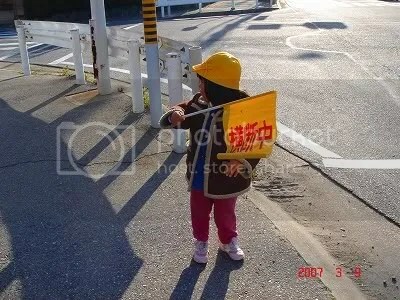 Child-protecting Yellow Flags for StreetCrossing Safety! So this means they must cross streets alone. There is concern that the kids will not be seen by drivers, since they are so small, after all. Thus, various methods to make them more visible are employed. One thing that kids learn, is to raise their arm/s straight up while crossing streets. This makes them *taller* and thus, more visible. Sometimes they wear yellow hats etc. 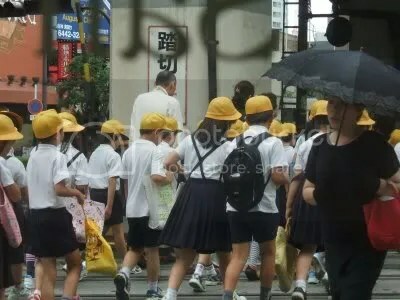 Another method is to tote a small yellow flag while crossing the street. 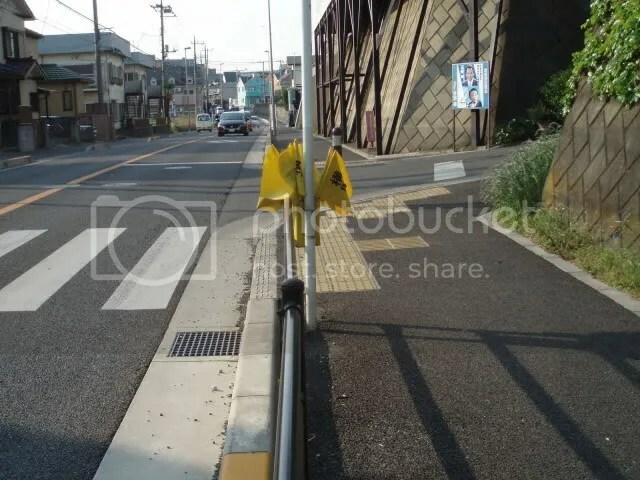 on either side of an intersection, you will sometimes find a flag holder attached to a pole, filled with many little yellow flags. A child takes a flag, crosses the street, and leaves it in the flag holder on the other side of the intersection! But it is tempting….they are just so CUTE!!!! >_< UGH! Guest Vlog! What is REAL sushi? Check him out! He blogs about food too (he’s in my blog roll. 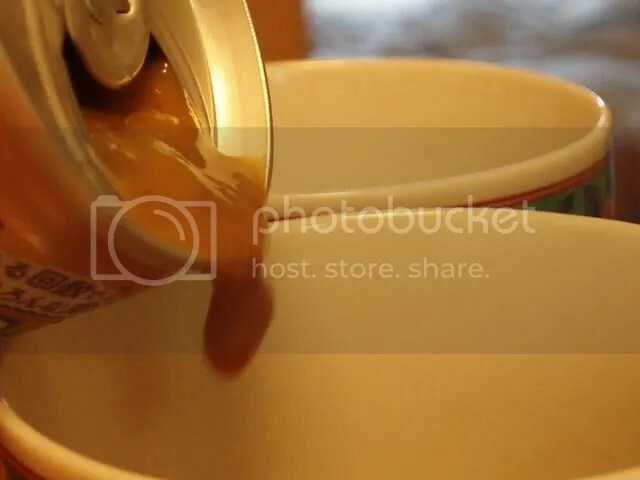 Click *Stevo’s Southern USA FOOD Blog* ) Subscribe!!! Also subscribe on youtube!!! Today’s food topic is about Japanese food, and I’m sure more will come!! Tecan couldnt help but buy this drink. But…..apparently, like so many other people here (including me)….he couldn’t resist the temptation. Come on….wouldn’t you buy it too??? Aren’t you curious??? 80% of the time….these products are just as awful as they sound or at least…..just…..too odd to form a real opinion. I guess that’s why they only last a few weeks…..just long enough for everyone to buy it once and decide to never ever buy it again. and it tasted just like it looks and sounds. 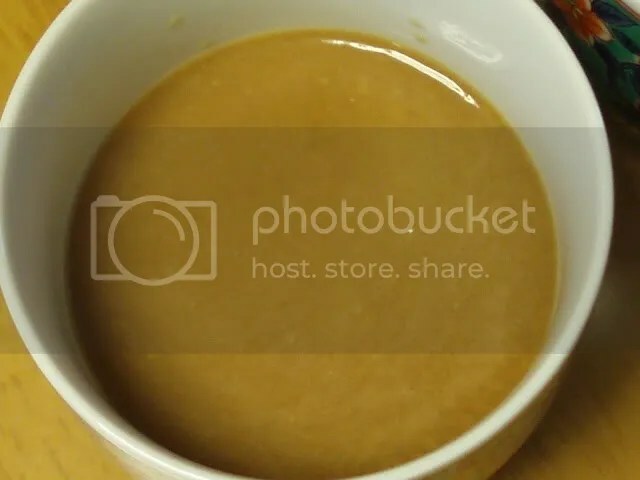 make coffee pudding….and blend it loosely with milk so that clumps still survive…and there you have it…. I wonder how many people are on the panels to come up with this stuff….I would love to listen in on their brain storming sessions. 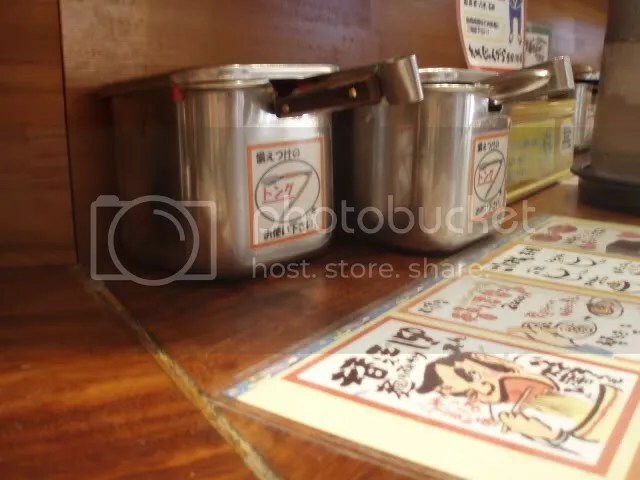 When you go ramen restaurants, often the utensils and condiments are available on the counter for you to grab at your own will. 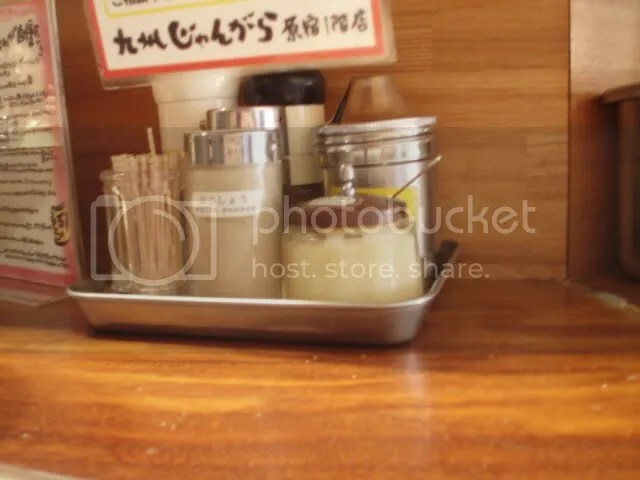 it’s one of the features that make eating ramen quick for salarymen on the go, and of course speady service means customers come and go quicker which is important for the normal ramen eatery. See, space is limited, and ramen places are usually very small. The food prep area and bar or tables are usually in the same room. 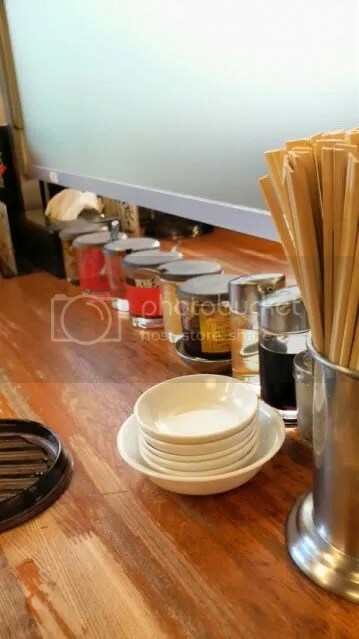 In fact, usually the seating area is bar-styled and wraps around the food prep area so that when they finish your ramen all they have to do is set it down over the bar. this eliminates the need to leave the kitchen area or use a trey. Time savers! So anyhow, the condiments are usually all laid out there on the bar or table for you to grab yourself. 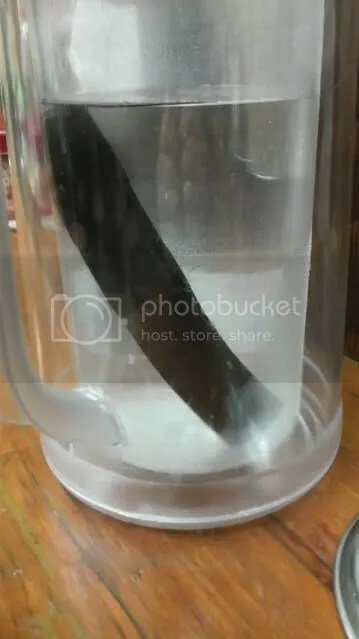 often even the water is done this way. There will be pitchers of water laid out within reach of each diner. you refil your own glass. 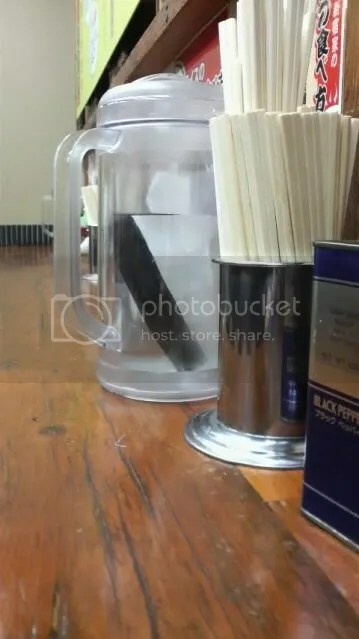 Lately Ive noticed several ramen restaurants have a thick charcoal block in their water pitchers. I believe it is supposed to purify the water as well as make it taste better and make it healthier. Check out my good friend Stevo-kun’s great blog about Christmas in japan!! I was gonna repost it here but realized i dont know how without the html codes…..and it:s already christmas…. so please check it out over on his page! And follow him if you like cooking or deep religious thinking!!! CLICK HERE FOR STEVO’S CHRISTMAS IN JAPAN BLOG!!!!!!!!!!!!!!!! Posted: December 17, 2010 in !! YOUTUBE VIDEOS !! This is the 2nd episode of “In The Annex”, a new technology segment from the popular japantalk.org site!!! Dedicated media players are limited.